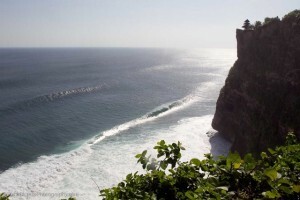 One of our retreat goals is to bring the Balinese culture closer to our guests setting a side one day for you to experience this magical island during your surf and yoga retreat (*if the surf schedule allows). 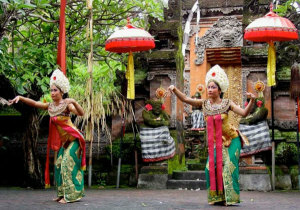 You will also have enough time during the week to enjoy temple tours and other sight seeing activities. 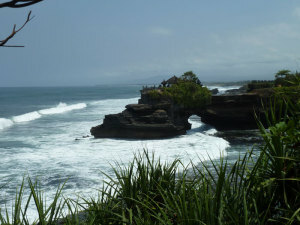 Enjoy an adventure, relax by the pool and indulge in some extra pampering, head to the beach or take a cooking class. 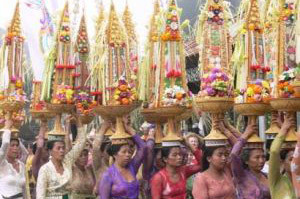 This day is all about you following your bliss, exploring Bali’s beautiful countryside, famous sites, rural village life and much more. 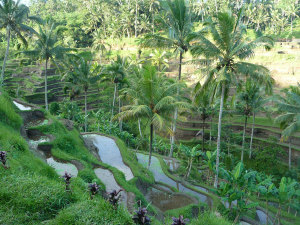 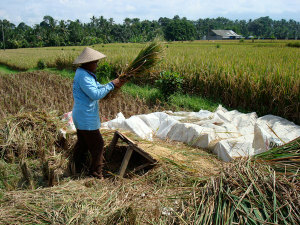 Great way to experience Bali’s rural life, drive through rice fields, stop at a traditional Balinese home and temple.